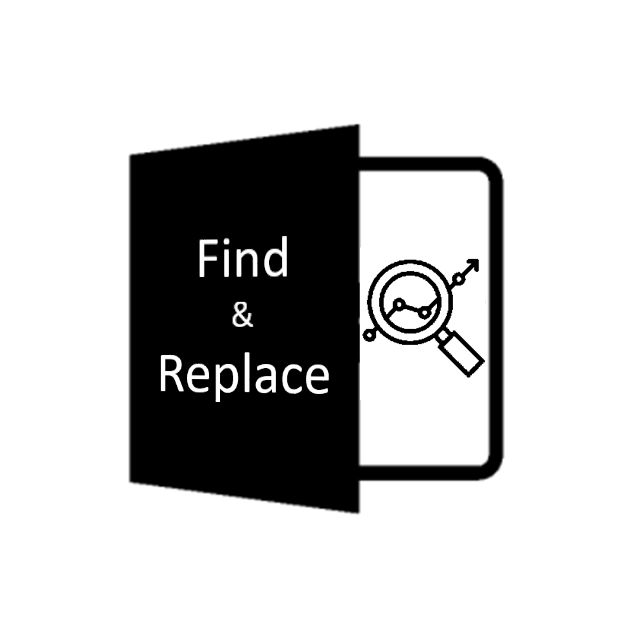 The Ultra Fast Search & Replace for Data Analytics engine accelerates whole words Find/Replace operations in ASCII files. This engine runs up to 6,000 times faster than a sed (stream editor) command. As an example, one can search 2,500 distinct entries in the entire Wikipedia archive (60 GB) in just 6 minutes. In comparison, it would take over 16 days on a traditional CPU. Genomics: preprocessing of DNA sequences (e.g. DNA to Amino Acid conversion).